Royal Air Charter prides itself on the personal, unique relationship we have with our customer. We strive to provide only friendly, personalized service. 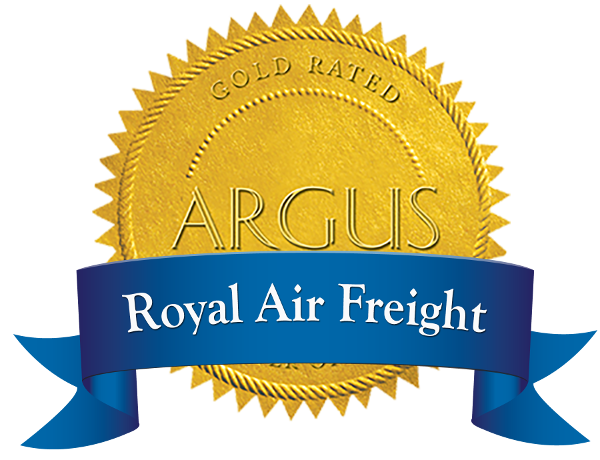 At Royal Air we understand the need to maintain a schedule, and will work to accommodate your requests 365 days a year. 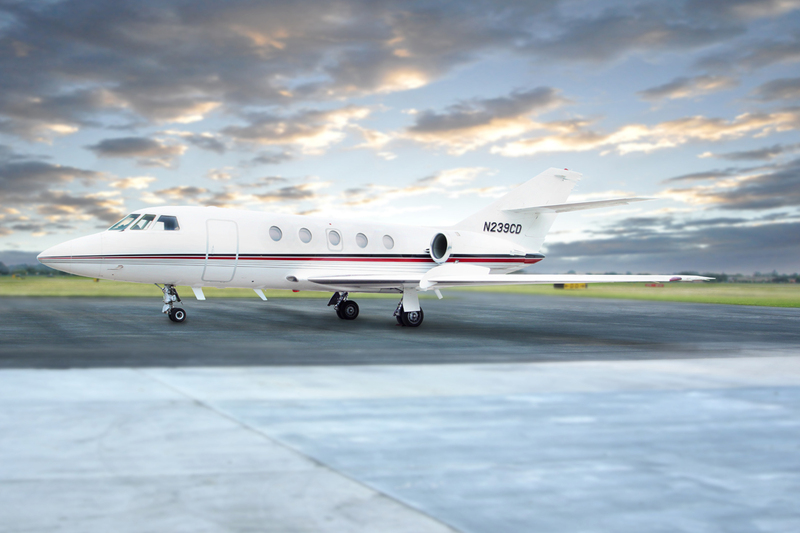 We own and operate a fleet of six aircrafts, which are ready for you upon request. We're all about special requests. Upon the first phone call to Royal Air Charter, we personally schedule each trip to accommodate the needs of our customer. Royal Air makes reserving your flights easy and enjoyable. Simply call our 24-7 dispatch number and provide our friendly staff with your itinerary. 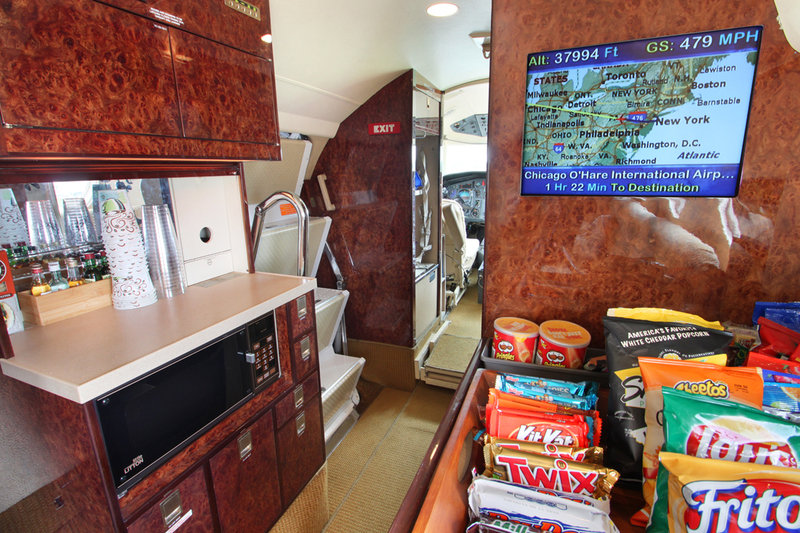 Let us introduce you to air charter as it should be! by providing our customers with safe, reliable, and practical transportation.